Breakfast. Morning flight to Bagan. 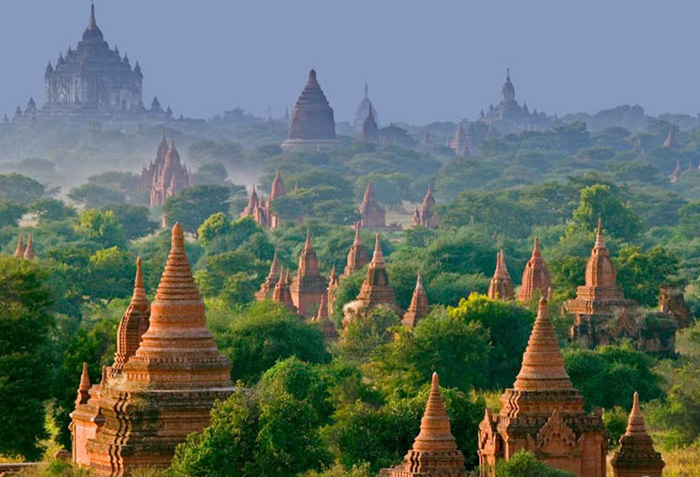 Depart for the top temples; Shwezigon Pagoda, Gubyaukgyi Temple (Wetkyiinn). Htilominlo Temple, Ananda. Afternoon observation to Lacquerware workshop. 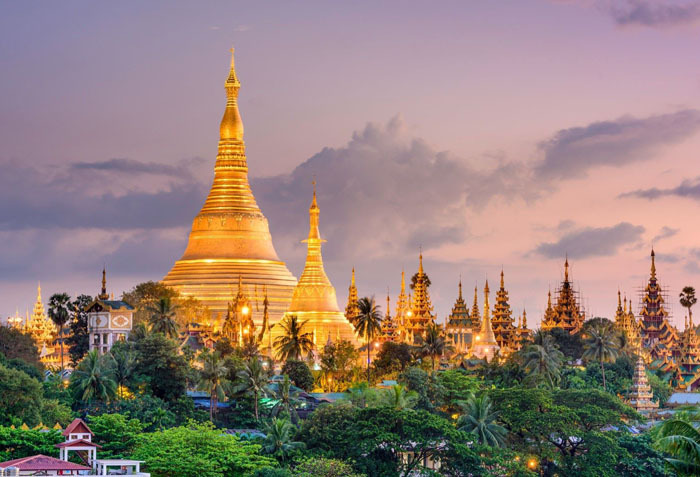 In the evening, we will visit to Myin Kabar Bagan Cultural Village, Horse card ride around the temples, Sunset at Shwesandaw Pagoda; follow the steps up to one of the high terraces for a great view out over the plains. 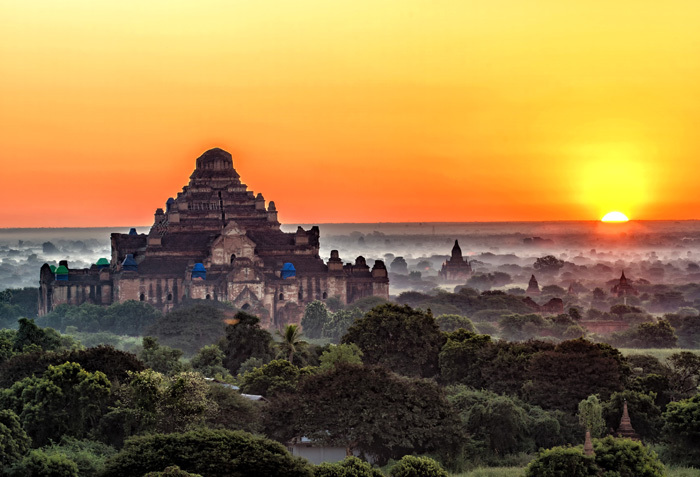 It is the perfect location to watch the sun set over Old Bagan and the Irrawaddy River to the west – a worthy ending to a sidestepping journey through time. Overnight at hotel. Breakfast. Morning flight to Heho. Drive to Inle lake (nestled amidst hazy blue mountains is the beautiful Inle Lake 900 meter above sea level) where you can see Inthar tribes’ and their ways of life. After check in at hotel, Boat trip to Inle Lake sightseeing including: PhaungDawOo Pagoda (Holly 5 Buddha Images) Floating Gardens & Plantation, Cheroot Making, Silversmith, Cotton & Silk Hand Weaving, Padaung family house (Long Neck tribes), NgaPheChaung Monastery. Overnight at hotel. *Rate is subject to availability and may change without prior notice. *Package requires a minimum of 2 persons.